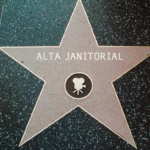 Alta Janitorial is really excited with our growth in the State of California. Our Los Angeles Cleaning services is growing and growing fast! Los Angeles now has the second largest concentration of customer. 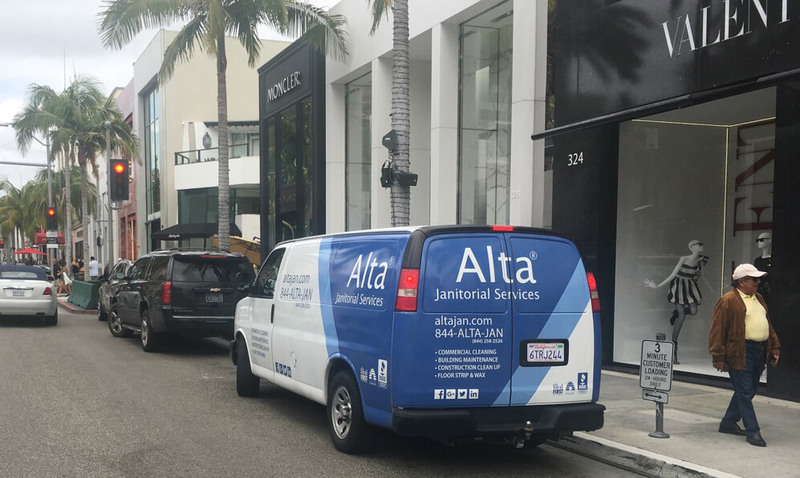 We are proving commercial cleaning services in Los Angeles, Santa Monica, Venice, El Segundo, Hollywood, Manhattan just to name a few. Our staff is ready to provide great cleaning services any where is Los Angeles. Our cleaning staff are ready to service any size of cleaning job. We guarantee our cleaning services. Our goal is make sure that you don’t have to ever worry about cleaning again. Our commercial cleaning services is bar far the best rated cleaning services in Los Angeles. We provide the best cleaning services for offices, construction sites, schools, restaurants, banks etc We can take on any job at any time. All equipment is included at no extra charges when you hire our Los Angeles Commercial Cleaning services. Please contact us for a free commercial cleaning quote. Our Account Managers do scheduled inspections of each janitorial services, and deliver a bi-weekly Quality Inspection Outline to our clients. They also prepare Areas of Improvement Plans when those are needed. 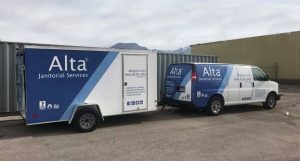 Alta has been dedicated cleaning services team to delivering quality cleaning services throughout greater Los Angeles area. We are a very customer focused cleaning company and our objective is to put to use our experience, dynamic cleaning professionals. Our Los Angeles cleaning service team is dedicated to delivering 100% satisfaction guaranteed.